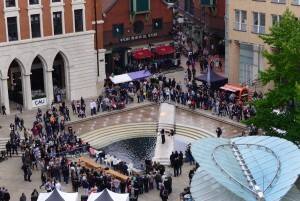 Birmingham celebrates everything hot, hot, hot every year in Brindleyplace Central Square every September.The Birmingham Chilli Festival returns annually to Brindleyplace normally on the 3rd weekend of September which includes Music, Street Performers and the popular Chilli-inspired Food Market. 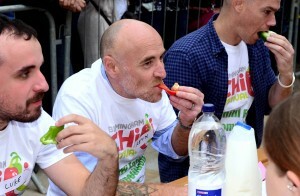 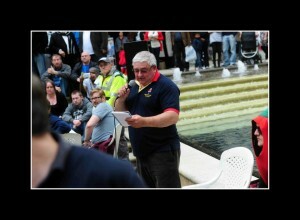 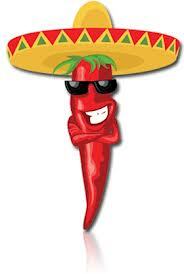 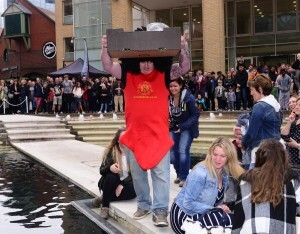 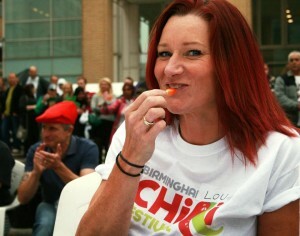 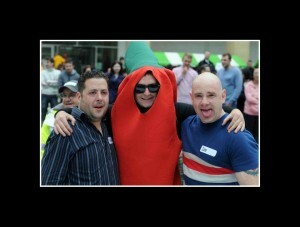 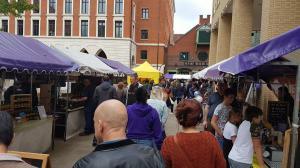 Unfortunately and with great regret 2016 saw the last of the popular “Birmingham Chilli Challenge” and due to circumstances beyond Holly And The Ivy & Firefoods control it has been decided NOT TO CONTINUE THE “CHILLI CHALLENGE” AT FUTURE CHILLI FESTIVALS AT BRINDLEYPLACE. 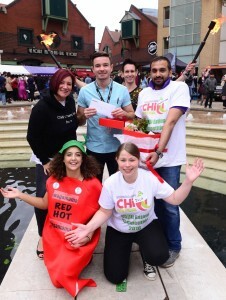 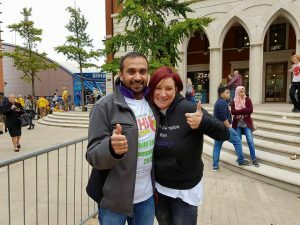 If you wish to see the 2016 Birmingham Chilli King & Queen (Lou Witterick and King Parminder) battle it out in 2017 they will be battling it out at the Warwick Chilli Festival on the 9th July 2017 at 15:00 in Warwick Market Square as part of the successful Warwick Chilli Festival.